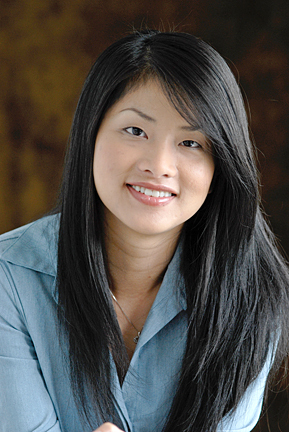 Raised in the diverse culture in Vancouver, Tammy has been a realtor since 2006. Part of Doris Gee & Phil Moore’s team since 2009, proud to provide clients with the best service there is and to deliver the quickest and smoothest sales. She stays up-to-date on key real estate market trends, is also fluent Cantonese, and enjoys taking part in the dynamic cultural, sporting, and recreational activities that abound in the Lower Mainland.